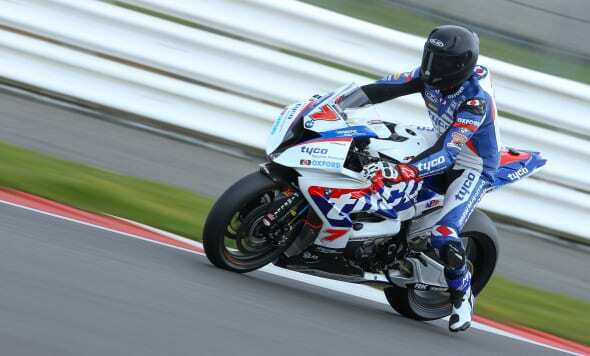 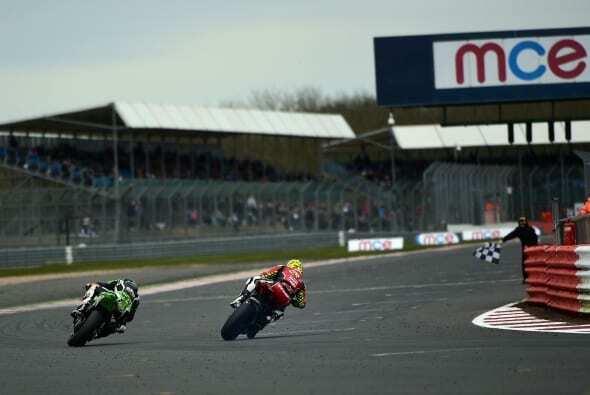 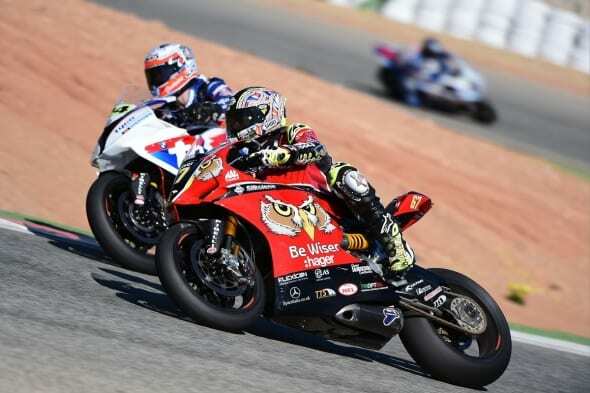 British Superbike test round up – Advantage who? 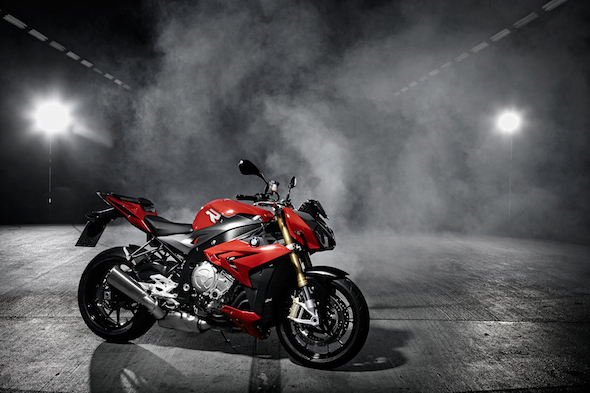 160bhp, 112Nm of torque & 207kg fully wet – Boom! 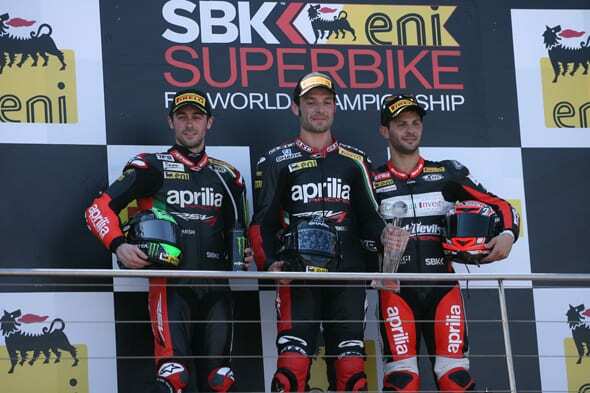 The 2013 World Superbike season kicked off this weekend, and if the first few races are anything to go by, every man and his dog will be wanting an Aprilia to ride this year. 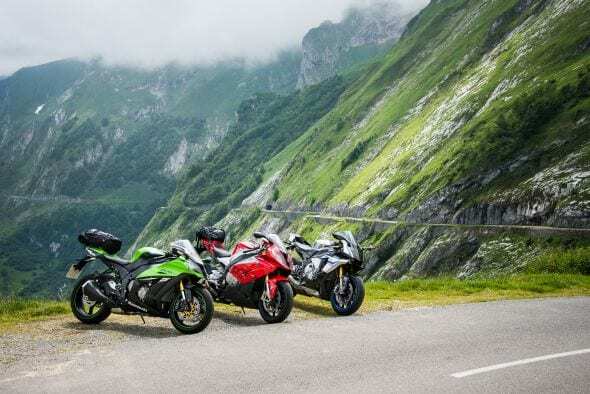 I’m not going to lie to you – we get to do some pretty cool ‘stuff’, ride an array of fabulous motorbikes, and travel the world. 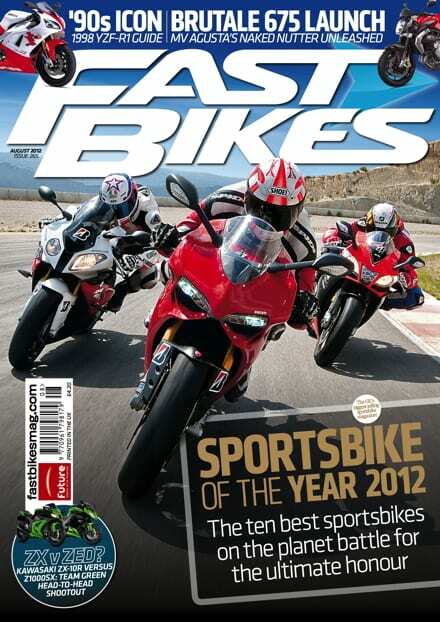 2012 has been no exception. 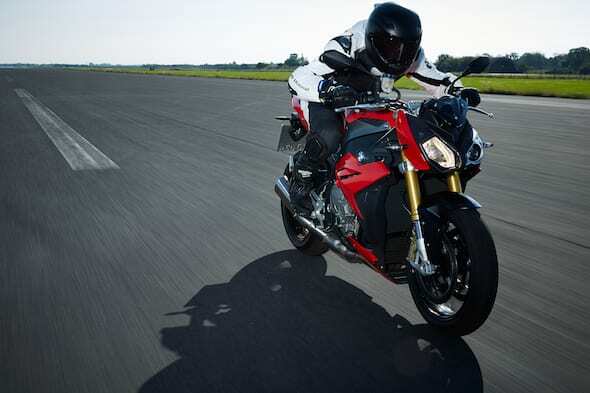 Since its launch in 2009, the S 1000 RR has been a consistent performer in the litre class, and won our ‘Sportsbike of the Year’ test in 2010. 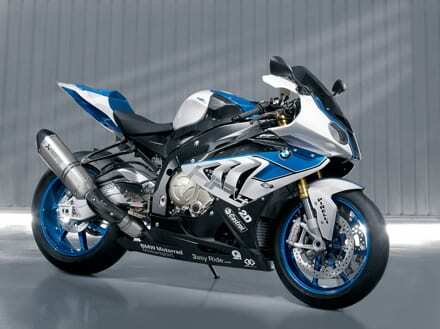 It has already been much improved in 2012, and now it’s just got even better, with an HP4 version. 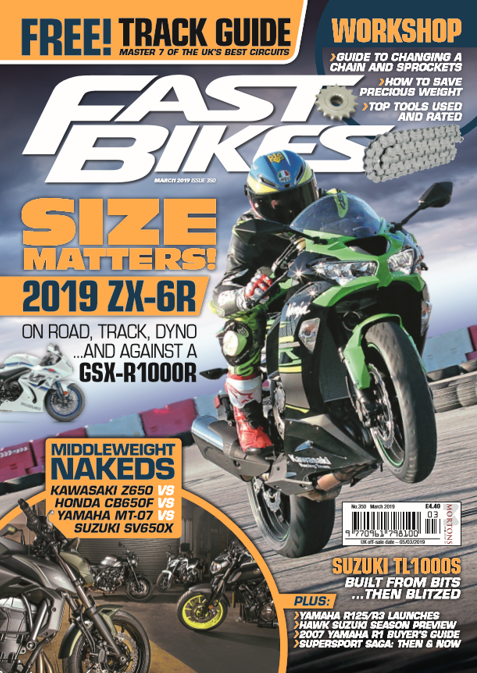 Fast Bikes Issue 265, August – on sale now! 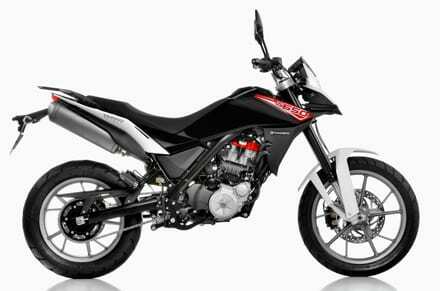 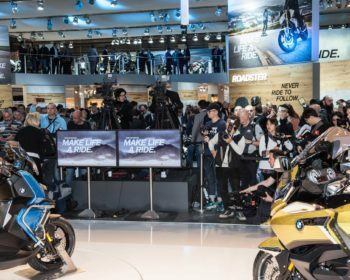 Husqvarna is a brand on the move right now, and they’re moving solidly into the road bike market with another two offerings – the TR 650 Strada and TR 650 Terra.